For the first time in India, Ducati unveiled its Cruiser Bike Segment, XDiavel & XDiavel S, at the much awaited launch event of the year. 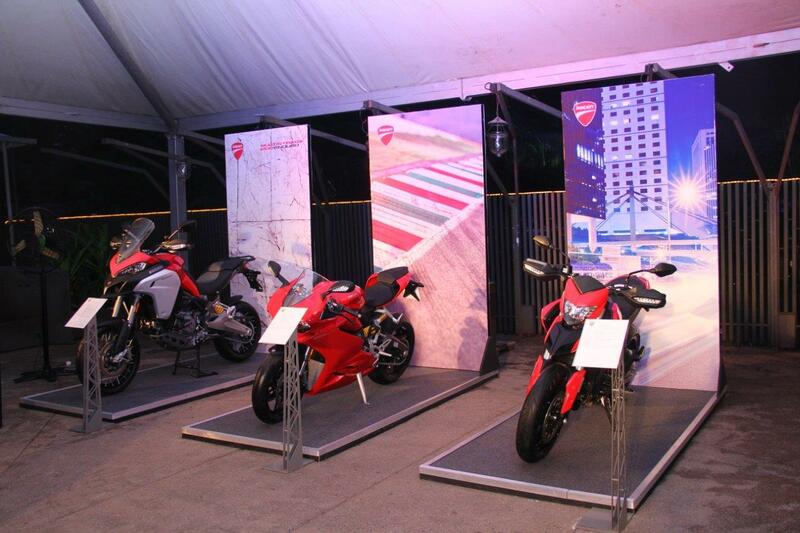 Legendary bike maker Ducati is known for its track and off-road bikes, and The Think Tank Entertainment had the opportunity to launch the Cruiser Segment Bike at Tote on The Turf, Mahalaxmi Race Course, in Mumbai on September 17. 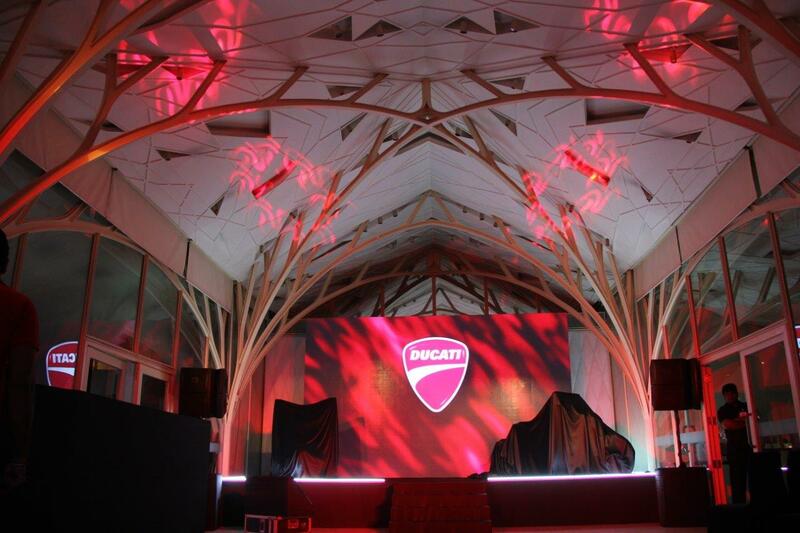 The event was attended by 300 odd people, including celebrities and The Desmo Owners Club members. Ravi Avalur, Managing Director, Ducati revealed the Xdiavel and the Xdiavel S on-stage. The new-gen Diavel is essentially the company’s take on a power cruiser, lying between a cruiser and a traditional high-performance motorcycle. Ram Kapoor, the first owner of this bike in India, took his delivery on the day of its launch. In addition to the Xdiavel bikes, there were three other bikes, namely The Hyper Strada, Multi Strada and the 959 Panigale, also displayed at the event. One XDiavel bike was stationed near the photo op area. An instant photographer was stationed at one of the photo booths, where guests could get photographed with the XDiavel, handed over to them in a special Ducati photo jacket again created by The Think Tank team. The event at Mahalaxmi Race Course, Mumbai was attended by 300 people, including celebrities, Desmo Owners Club members and the target demographic.